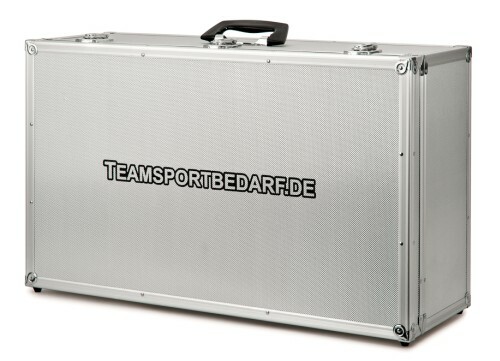 You get a spacious, lockable jersey suitcase with solid metal locks for a complete team kit jerseys. 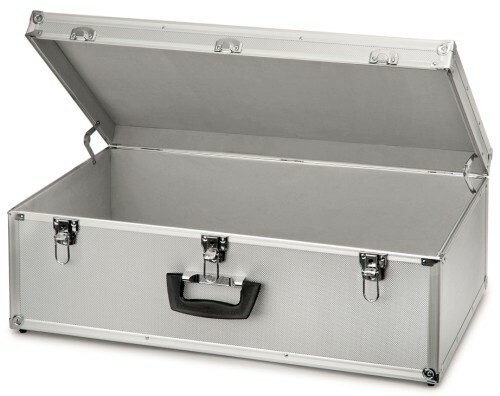 The case is made of high quality components produced from aluminium and has a volume of about 67 liters. 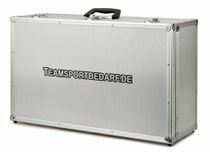 Coaches from the professional sports also work with our products. Good luck in the next game!